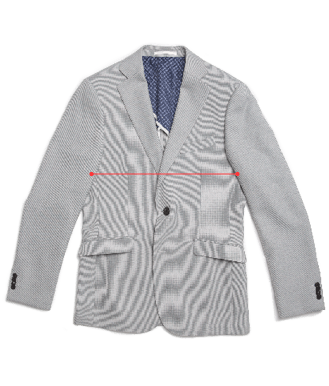 FIT – The signature “Barkers Fit” is a modern cut, tailored fit suit. 1. 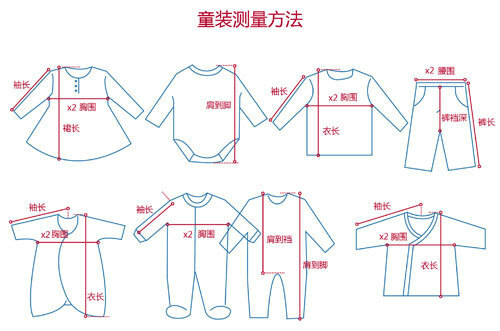 Chest Width: The circumference of the shirt from the armpit points and around. 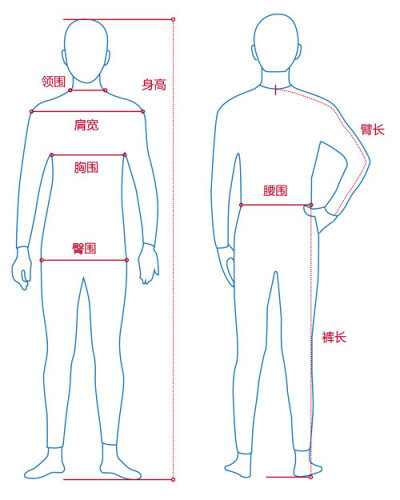 Waist: 腰围，腰围的周长 Take the circumference measurement at your hip bone. 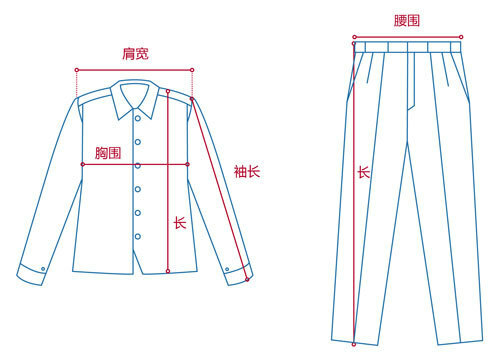 This measurement applies to both pants, shorts and jeans. 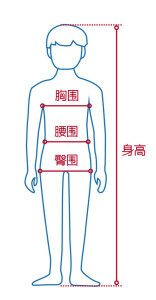 Inside Leg: 大腿内部跨长Also commonly called the inseam, take the inside leg measurement from the crotch to the ground. 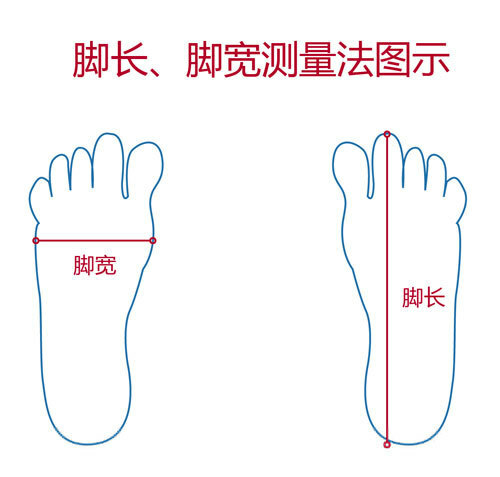 It’s best to take this measurement without shoes on.